Suppose you’re managing a work team. 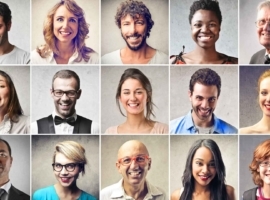 Everyone on your team (including you) has taken the TIPS online personality test. Now you have all TIPS test results and profile reports of your team members on file. So as a manager, what can you do with the TIPS results of your team? Two weeks ago, I began sharing with you the first five out of ten action recommendations: 1) Study your personal TIPS profile and test result first. Gain self-awareness and familiarize yourself with the TIPS concept. 2) Map out the TIPS profiles and top test scores of your team members in a TIPS Team Profiling Map. 3) Analyze the map for fits and mismatches. 4) Discuss the test results with each team member. 5) Explore opportunities for work realignments. Today, let’s examine what other actions you can take as a team manager after your team has been TIPS-ed. How to build an effective team with TIPS? Make everyone in the team play on their strengths. And have the team collectively compensate for each others’ weaknesses. We discussed this in an earlier blog article. What profiles are missing in our team, if any? What profiles would balance our team and allow us to perform better? Let’s look at an example. Many marketing teams consist of TIPS profiles leaning towards the Ideas- and People-bases. How can you counter-balance such a team? Add a Conceptualizer for doing market research. And use a Technocrat for dealing with legal and administrative work. Of course, most superiors reject the idea when you ask them for more headcount for your team. Argue your case with TIPS. Prove how each addition allows your team to perform better. Calculate the net positive impact on the bottom-line. 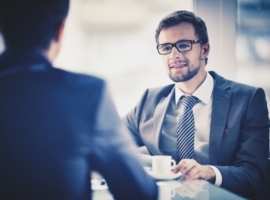 Last but not least, use TIPS to uncover the cognitive profile of each potential candidate. Ensure that new hires cognitively fit the freshly approved position on your team. The first column captures the preferred thinking styles of your team members. Start with the top-left cell of the matrix. Here, write down the names of those team members who are creative Fantasy-thinkers. Then, do the same for the analytical Figure-thinkers in the bottom left cell. Finally, add all team members who are both Figure-and-Fantasy-thinkers in the middle-left cell. The second column keeps track of the preferred work styles of all members of your team. Write the names of all conceptual Brain-workers in the top cell. Add the names of your operational Brawn-workers in the bottom cell. Then, conclude with the Brain-and-Brawn-workers in the middle cell. The preferred interaction style of each team member goes into the third column. Record the names of the more emotional Feeling-communicators in the top cell. Then, add the names of all Fact-team members in the bottom cell. Finish with listing the names of the Fact-and-Feeling-team members in the middle cell. In the fourth and final column, record the lifestyle preferences of your team members. Jot down the names of those team members who prefer to live in Flow (top-right cell). Then, move on to those who prefer living in a formal world (bottom-right cell). End with those team members who are both Form-and-Flow-(middle-right cell). Have you included your preferred styles, too? If not, add your name to the appropriate cells in the matrix. Why is this matrix useful? It makes it easy for a team manager to assign work projects and tasks within the team. It also tells you how to manage and communicate with each team member more effectively. Let’s discuss this in the next point. Some team members enjoy thinking through more analytical and quantitative work assignments. In contrast, others favor projects and tasks that are more creative and qualitative. Likewise, some members prefer working on conceptual projects. Others delight in ticking off a list of operational tasks. Some members of a team want you to communicate and argue your case, based on hard evidence. More emotional members expect you to consider and care for their feelings. Finally, some members expect you to micro-manage them in a formal, controlled way. Others want you to get out of their way after you’ve assigned them a project. Here, clarify your expectations related to the desired outcome and final deliverable. 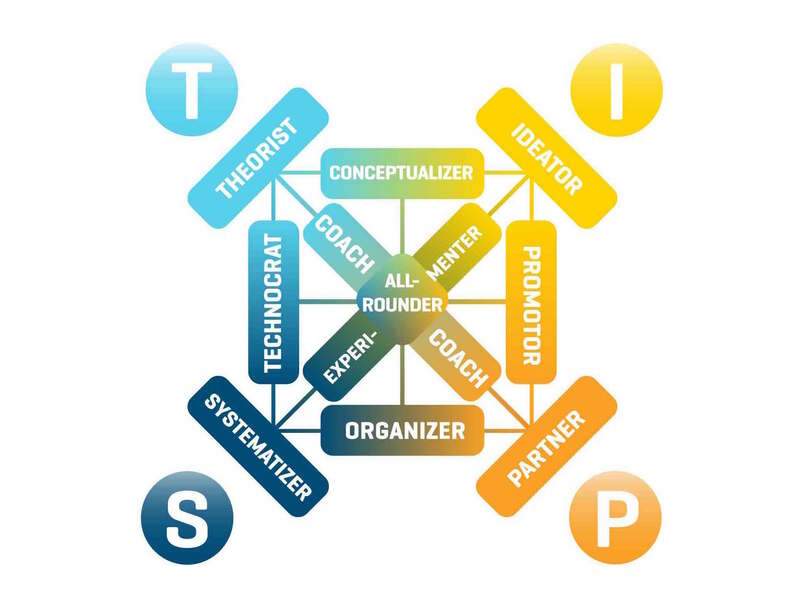 So as a team manager, use your TIPS Style Map to make your game plan. Manage all team members in line with their preferred styles of think, work, interact, and live. Read more about this in this previous blog post. TIPS also is a useful tool to understand and anticipate likely disputes between different team members. What is the source of such temporary frictions? Differences in the various members’ preferred styles to think, work, interact and live. An earlier blog post titled How to better deal with conflict at work discusses these points in greater detail. So, read this article. Then, look at your TIPS Team Profiling Map. Take stock of the different TIPS profiles in the team. Then, examine who in your team may sometimes clash with whom. Also, take note of who in your team is how likely to experience conflict situations with you. Here, bear in mind that those profiles with whom we clash most often tend to cover up for our weaknesses. So, take a look at the TIPS Profiling Map. Find your “shadow profile” sitting at the opposite end of your profile. Last but not least, bring the whole team together to discuss the TIPS profiling results of the team. Share the learnings that you’ve gained through your analysis of the TIPS maps. Then, have the team comment on how they view the results. Finally, brainstorm on how to increase team performance and everyone’s work satisfaction. Do you care for an easier way to build greater team cohesiveness with TIPS? Simply book a Thinkergy TIPS training workshop. Let us take care of the process. We ensure that everyone understands the TIPS concept and each profile. You can focus on working out concrete solutions on how to apply TIPS with your team. So, enjoy taking your team from good to great — or even from great to wow. After all, our tagline reads: Thinkergy – know how to wow. TIPS can help team managers to compose higher performing teams. How? Put each member into the right job. Close crucial skills gaps in the group through internal realignments or external hires. Assign work and manage team members in harmony with everyone’s preferred cognitive styles. And moderate and mitigate conflicts within the team. How can we help you to create a high-performing team with the help of TIPS? Care to first check out TIPS for yourself? Buy your TIPS online profiling test coupon for $89 now. Do you want to profile your entire team with TIPS? Give us more details, we may quote you a special price. Would you like to book TIPS Training for your team (and get everyone profiled as part of the training)? Or would you like us to do all the work in a TIPS Project? Thereby, we profile and train you and your team. We also create all TIPS team maps for you. Then, we analyze them together with you. Next, we coach you on how to get the best value out of the team and each member. Finally, we give you a copy of the TIPS Team Manager Report. Contact us to tell us more about your team and how we may help you.